• Complete 3D Design – With four professional, experienced designers to serve you, Maureen’s LLC can ensure your project’s success. We design to maximize utility, structural integrity and create a style that fits your lifestyle and budget. Utilizing 2020 3D design software, we can create renderings and virtual reality walk-throughs to help you visualize what your new kitchen or bath will look like and render detailed plans for construction. • Down to the Details – Whether looking for the latest trends or to reflect your unique style, our trained and knowledgeable staff can help you select the right materials and finishes for your tastes and lifestyle. 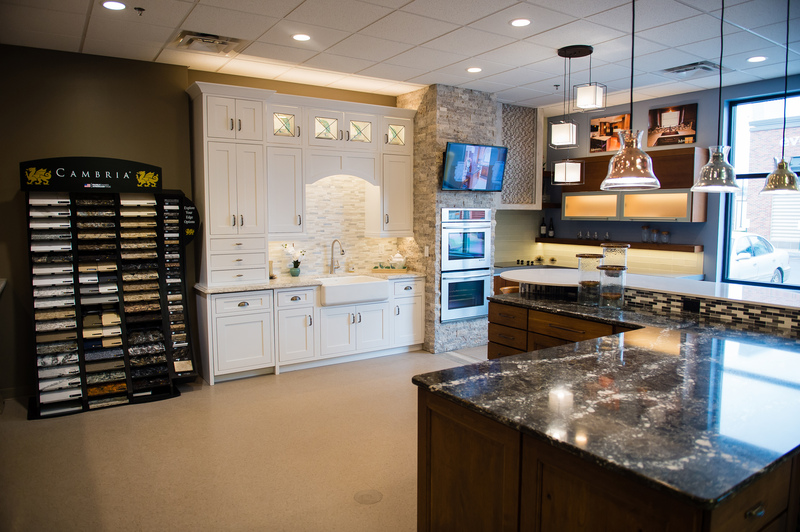 Our show room is stocked with the latest in cabinetry, flooring, lighting, plumbing fixtures, countertops, backsplashes and window treatments. • From Concept to Completion – Maureen’s works with a network of skilled and experienced tradespeople including architects, contractors and professional installers. We can oversee every step of the project to make sure the job is done right and on budget. The kitchen is the heart of the home. Create a space that will bring family and friends together to share meals and memories. Whether it's a spa-like sanctuary or all about function, your bathrooms can reflect your unique tastes and lifestyle. Reclaim space to create unique living areas. Media rooms, lounge areas, man caves, bars - just a few options to put the "fun" in function. Ready to get started?  Visit our showroom or contact us to schedule a free consultation!